New Zealand Scientists have created the first 3D colour X-ray. 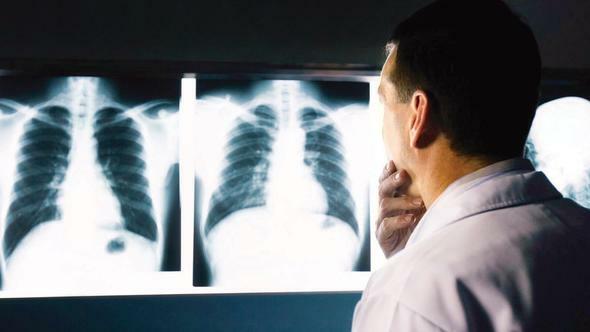 New Zealand experts have succeeded in making the first 3D x-ray device based on the traditional black-and-white X-ray. The color image of the organs can be captured owing to the technology-based x-ray apparatus developed in Europe's CERN's Large Hadron Collider in 2012. With the new device it is claimed that diagnosing diseases will be clearer and more accurate. The device will clearly show the difference between bone, muscle and cartilage, but also the position and size of cancerous tumors. The project is commercialized by New Zealand's "MARS Bioimaging" company.